Ellie’s Table is the perfect place for a quick coffee with friends. Ellie’s Table is a favorite for San Clemente locals who want a cute picture for Instagram or Snapchat, but the food from the North Beach cafe is more than just photogenic. 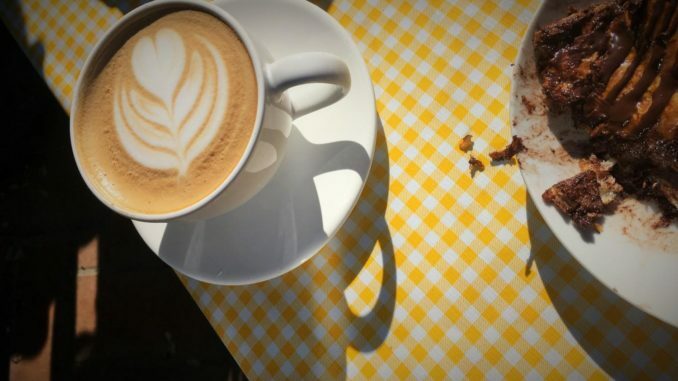 Senior Grace White describes the establishment as “family friendly [with] good eats.” The charming corner cafe with its signature yellow tablecloths is always hopping with customers and filled with the smell of baked goods. The establishment offers both indoor and outdoor seating.